A lovely blend of uplifting geranium, refreshing rosemary and nourishing beeswax. A rich hand cream with a subtle fragrance. 250ml. 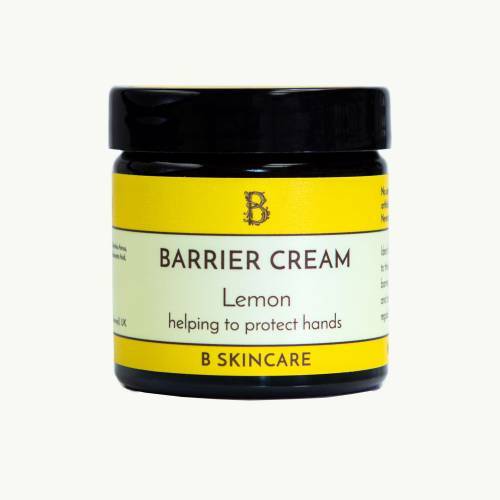 Use everyday for soft, moisturised hands. Use with our geranium & rosemary hand wash for soft, lovely-smelling hands. Aqua, Helianthsu Annus, Cetearyl Alcohol, Glycerin, Cera Alba, Rosmarinus Officinalis, Pelargonium Graveolens, Dehydroacetic Acid, Benzyl Alcohol. I adore this hand cream. It is truly the best I've found. I use it religiously at night before bed. It is the perfect consistency, sinks in beautifully and the scent is just wonderful.